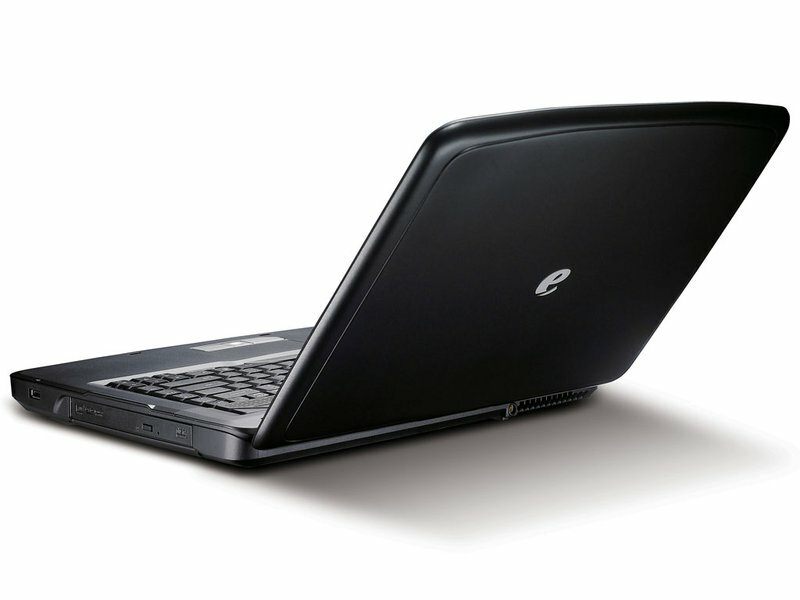 A sturdy and usable laptop, but vastly bettered by just about all comers. 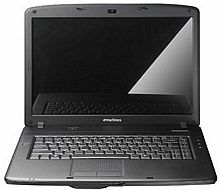 On its own merits, the eMachines E520- 571G16Mi is a decent laptop at this price. 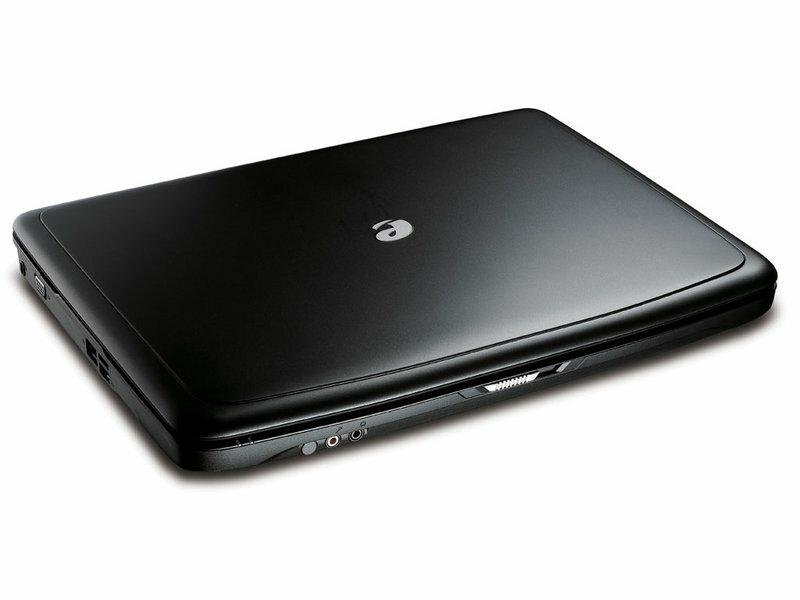 Against its rivals, however, it's almost impossible to recommend, as both the HP Compaq Presario CQ60-214EM and Toshiba Satellite Pro L300-1FO are better options and outperform this laptop in nearly every way. A reasonable specification and good battery life, but lacking in overall quality. 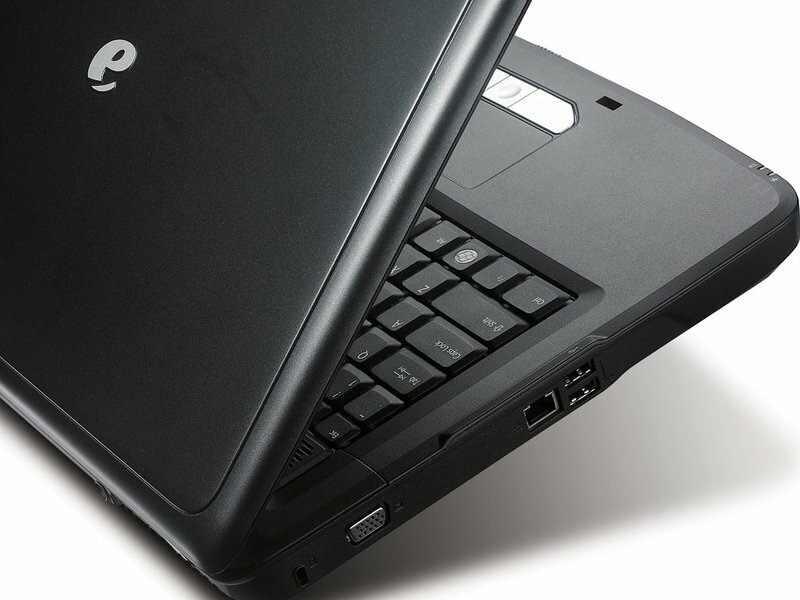 The eMachines brand is Acer's entry-level range, offering similar styling to its Aspire laptops, but using cheaper materials and components. 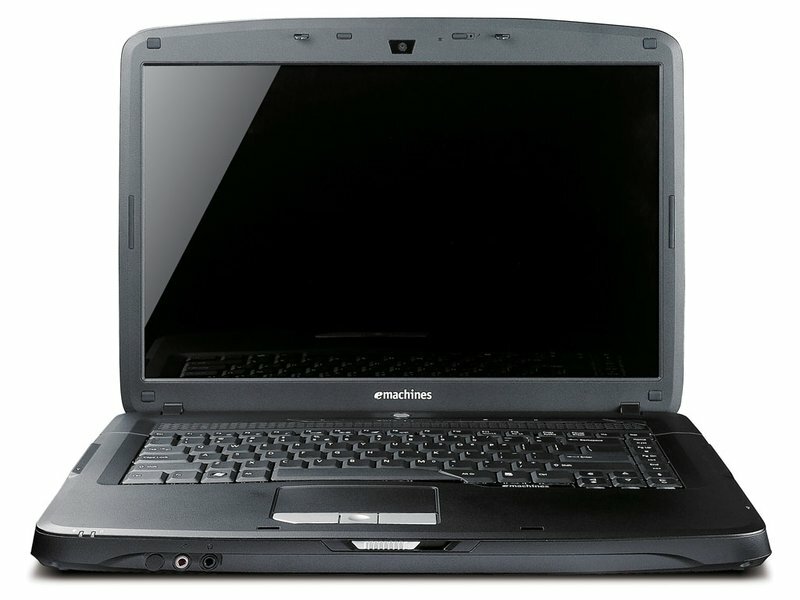 As such, the eMachines E520-571G16Mi (£299 inc. VAT) may look familiar to existing Acer owners, but is a truly affordable option. 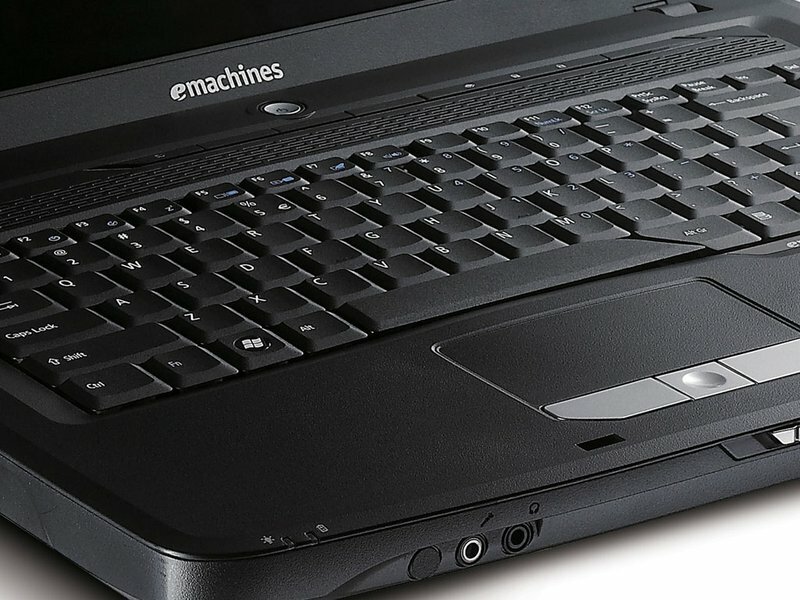 If all you need is a cheap laptop for the daily commute, putting battery life above features, then the eMachines E520- 571G16Mi may be worth a look. Just don't expect high quality, as it's obvious where compromises have been made.